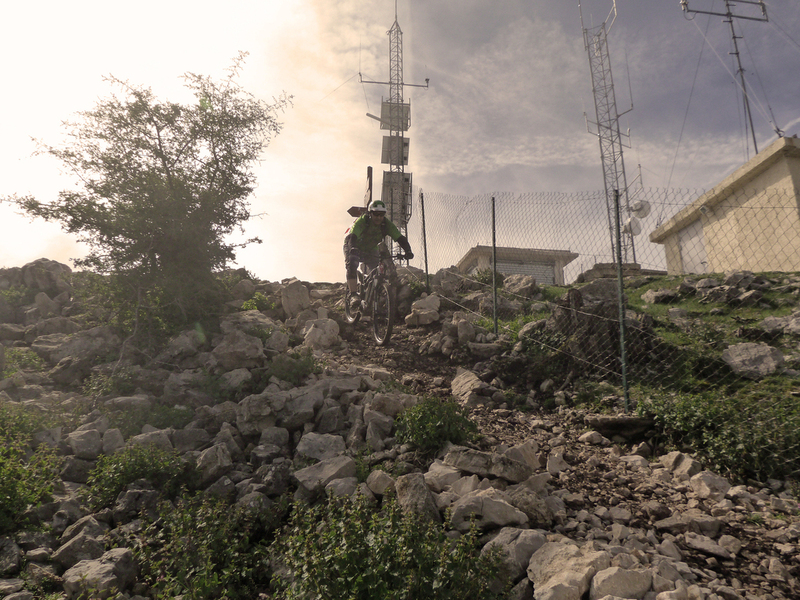 Welcome to the Mountainbike wonderland of Peille!! 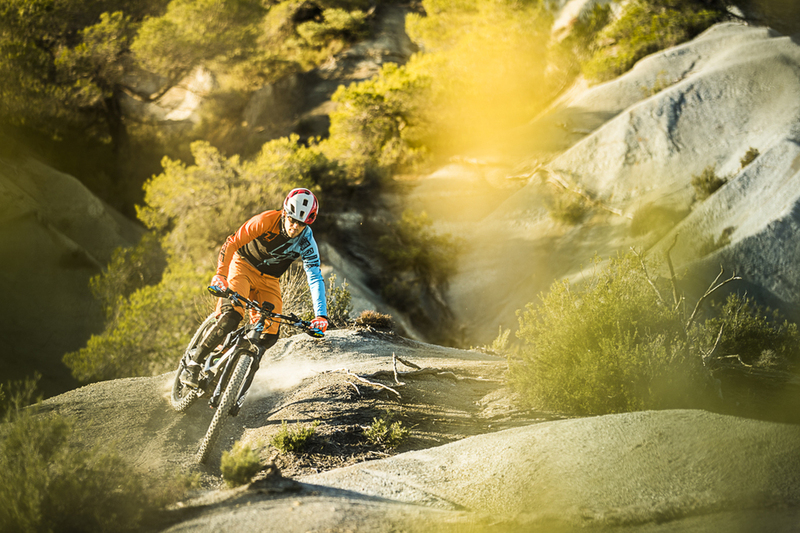 How many places in the world can boast of having two of the greatest Mountainbike champions of all time? 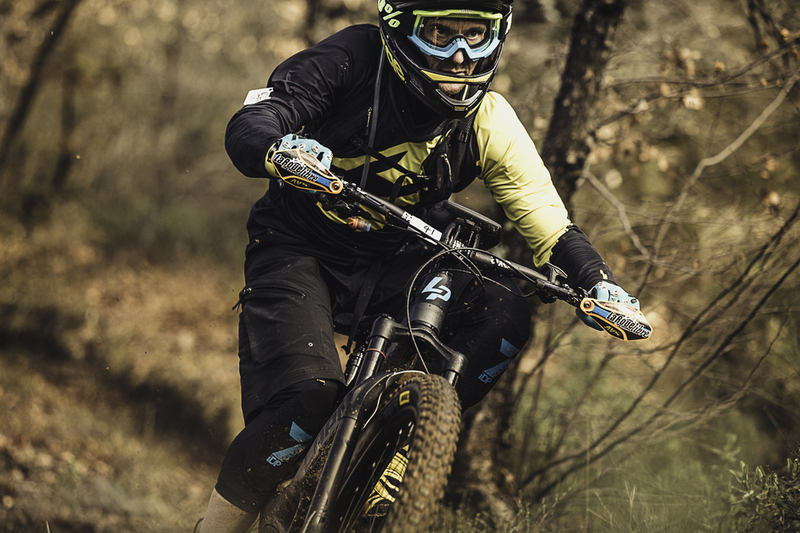 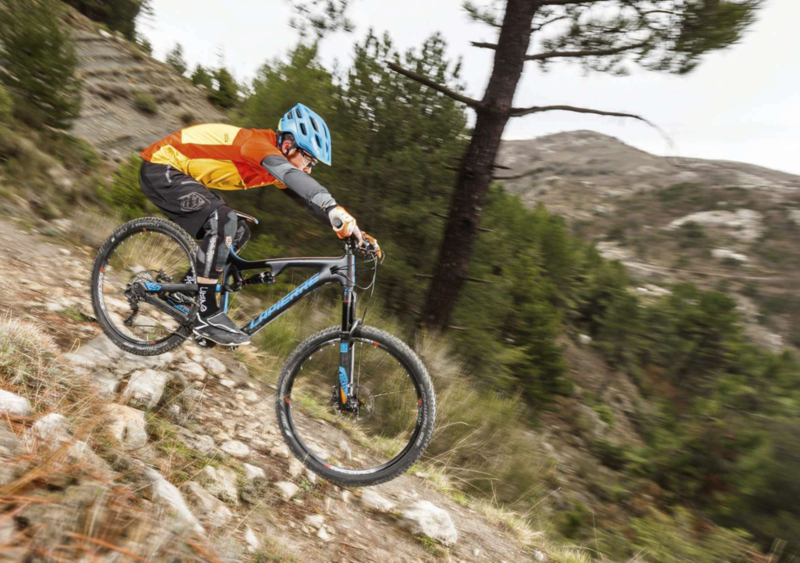 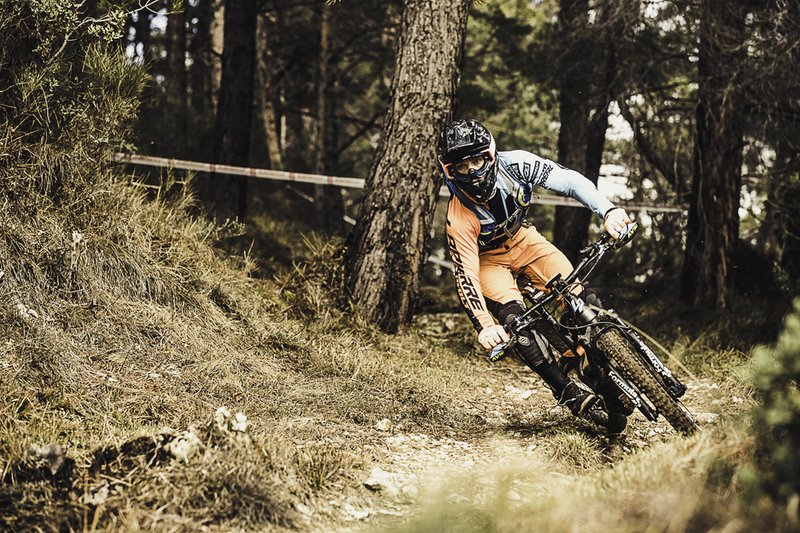 Peille is proud of it's pedigree with Nicolas Vouilloz (10x UCI Downhill World Champion) and Fabien barel (3x UCI Downhill World Champion), not to mention Nicolas Fillipi (UCI Cross Country World Champion) and current professional Yoann Barelli (Team Giant). 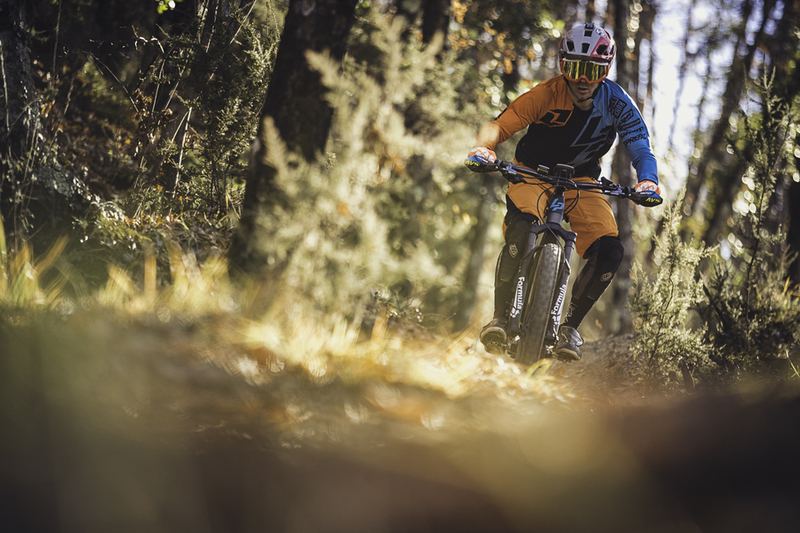 The quality and variety of the terrain at Peille, makes it a Mountainbike wonderland. 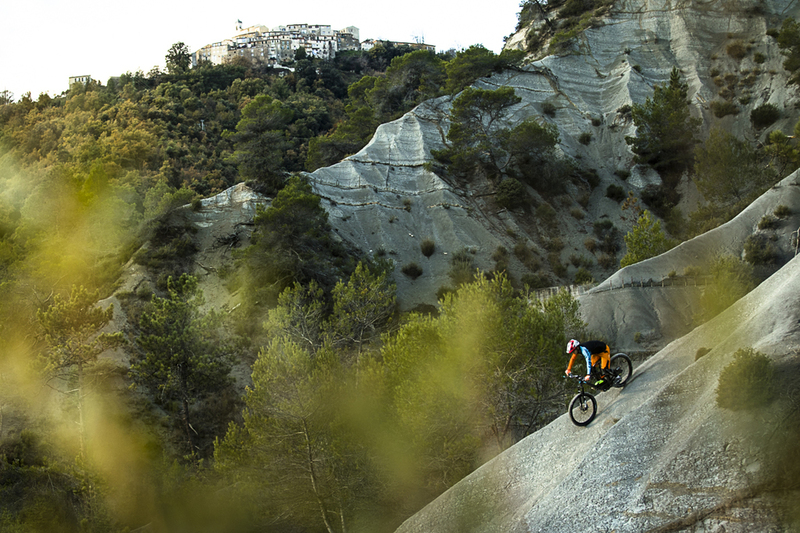 From gentle rolling fireroads to World Champions training tracks, the mediterranean climate means that you can make the most of this unique playground all year round. 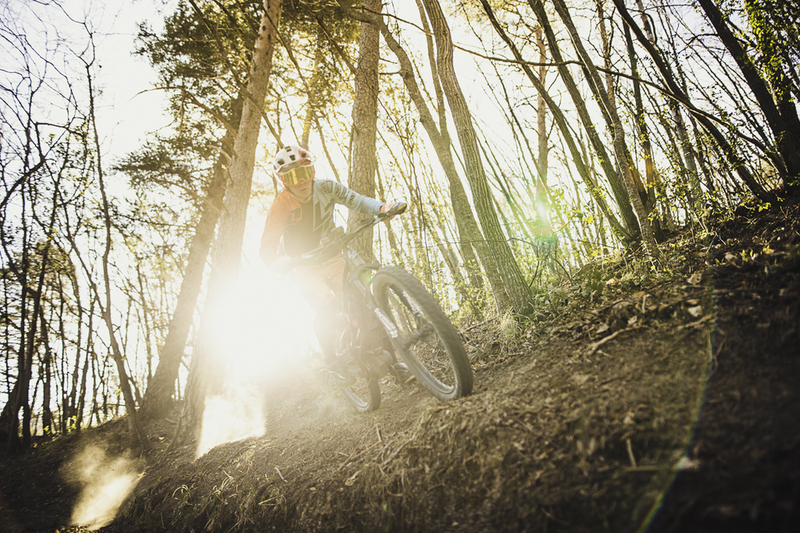 We offer shuttle services to access these ledgendary trails, as well as a fully qualified and insured guide.